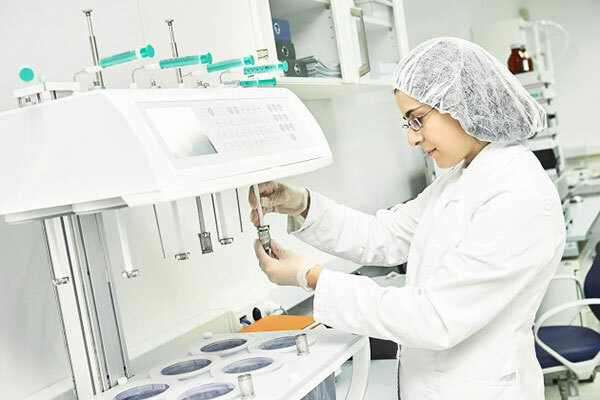 Julphar, a leading pharmaceutical manufacturer in the region, has been ranked as the number one pharmaceutical company in the UAE by IMS Health February 2018 panel, reflecting a strong double digit sales growth versus 2017. Julphar 2017 audited results were announced following a Board of Directors’ meeting, which was chaired by Sheikh Faisal Bin Saqr Al Qasimi, chairman of the Board of Julphar. “Given the momentum we are seeing in our new products and recent launches, the operating performance improvements we are driving, we are confident in our ability to deliver our 2018 outlook of double digit growth,” he added. In 2017, Julphar opened a manufacturing facility in Jeddah, Saudi Arabia adding to its overseas production bases in Ethiopia and Bangladesh. The SR300 million state-of-the-art plant has the capacity to produce 1 billion tablets, 300 million capsules and 30 million bottles of syrups and suspensions per year.